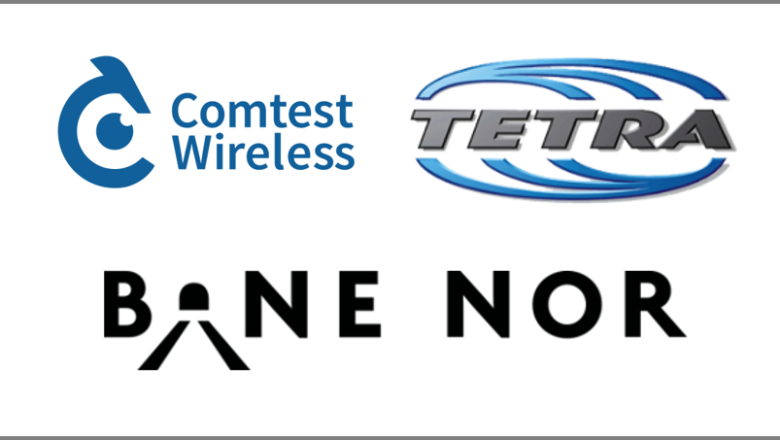 Comtest Wireless, independent experts in the field of GSM-R and ERTMS test and monitoring solutions, announce that they have extended their rail telecoms testing and monitoring services to include TETRA mobile radio networks. Norwegian national rail infrastructure administrator Bane NOR, wanted to extend its rail telecoms testing capabilities to test TETRA radio networks. TETRA was specifically designed for government agencies, emergency services, (police forces, fire departments, ambulance) to communicate using radios as both mobile phones and walkie-talkies. However, TETRA networks can also provide additional radio coverage for railway organisations in the same way. The lower frequency used by TETRA gives a longer range, which is particularly useful for locations where there is potentially no GSM-R or other telecoms coverage, such as inside tunnels. Comtest Wireless responded to Bane NOR’s request by developing a module for its market-leading NetProbe Drive Test solution. The NetProbe TETRA module is fully operational, employing a TETRA terminal radio and existing RF scanning equipment installed as a rack on-board a test train. The new TETRA module enables rail telecoms operators at Bane NOR to test RF levels, quality of service and call coverage along the track. As a result, rail telecoms engineers and managers have access to KPI data including, a wide range of TETRA network parameters and trace information, which can be displayed in a variety of different formats – such as maps, charts and tables. These visual data displays make it easy to monitor quality of service, troubleshoot or identify areas of poor coverage. The charts were also added to the NetProbe Enterprise online KPI dashboard, to provide access to the rail telecoms network performance data, 24/7. Franco De Fazio, Comtest WirelessAccount Director Franco De Fazio says “We are delighted to be able to support Bane NOR. Integrating trace call information of this type is not easy but our development team have found a practical and cost-effective solution.